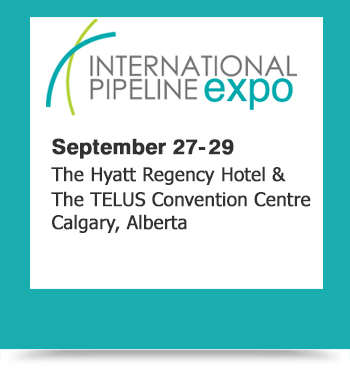 Red-D-Arc will be attending the International Pipeline Conference & Expo in Calgary – September 27-29, 2016. If you’re planning on attending, drop by booth #2101 and talk to our equipment specialists to learn more about how we support pipeline operations around the globe. Red-D-Arc carries a wide range of equipment for the pipeline industry including induction heating equipment, pipe end prep, multi-process pipe welders, orbital welders and generators.